Bridgeport resident Kevin Nicholson was arrested on several charges in Westport on March 26. WESTPORT — A Bridgeport man who provided a false name to police after they stopped him on the Post Road was arrested, police said. On March 26 around 8:30 p.m, an officer observed a car traveling westbound on Post Road East without an illuminated rear marker plate. The officers stopped the car in the area of 1500 Post Road East. Upon speaking with the driver, the officer smelled an odor of marijuana emanating from the car, police said. Police searched the car and found a bag of marijuana under the passenger’s seat, police said. 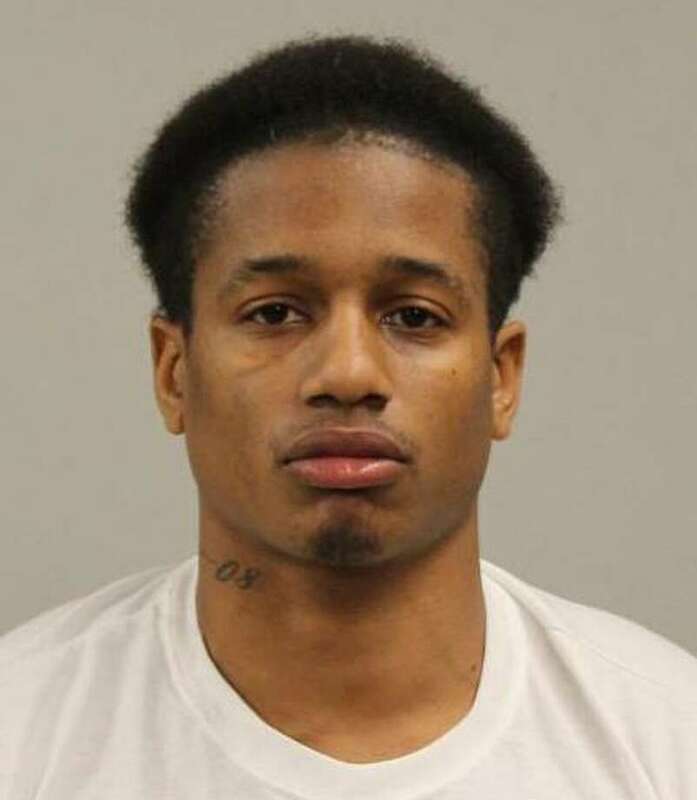 The passenger, Kelvin Nicholson, initially provided officers with a false name but was later identified and found to have four outstanding warrants for his arrest, according to police. Nicholson was transported to police headquarters and charged with interfering with an officer for lying about his identity. He was held in lieu of $500 bond and issued an infraction for possession of less than half an ounce of marijuana. Nicholson had two outstanding warrants for violation of probation/conditional discharge, and for those charges was held in lieu of a total $17,500 court-set bond. Nicholson also had to warrants for second-degree failure to appear and was held in lieu of a $1,000 bond for each of those charges. Unable to post bond, Nicholson was transported to state Superior Court of Norwalk for arraignment the following day.